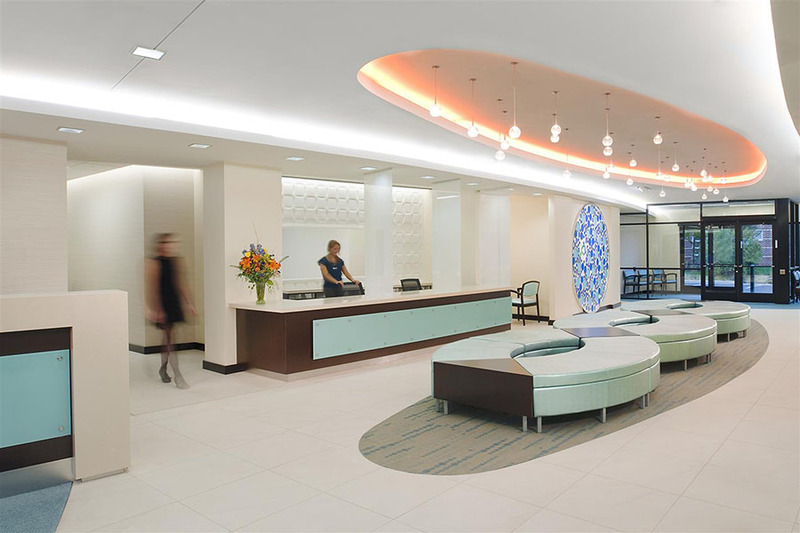 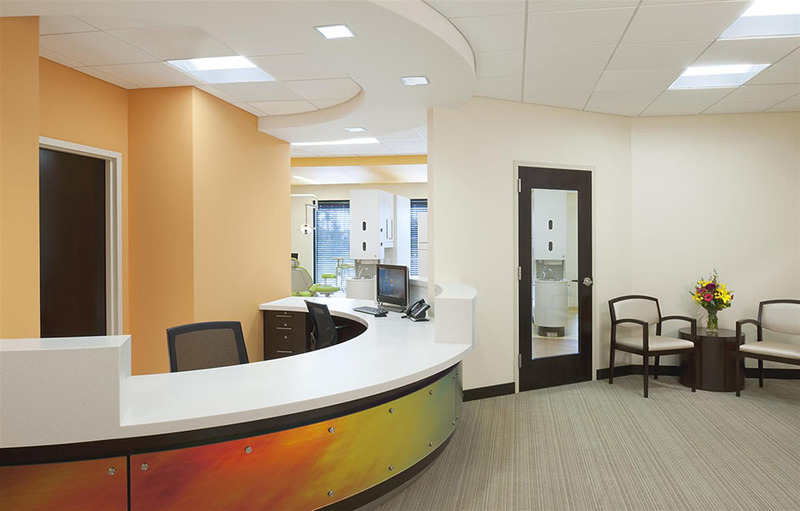 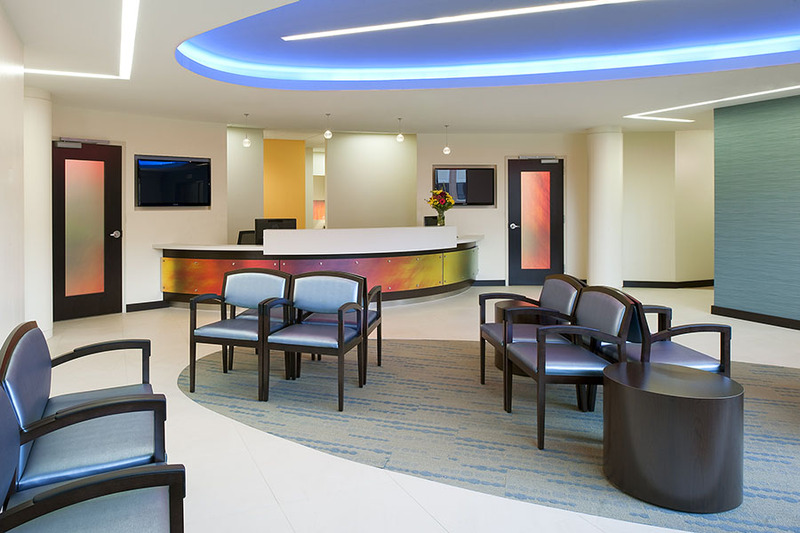 Intended as an all-encompassing health facility, the LEED gold designed project offers services above and beyond those traditionally expected in community care. 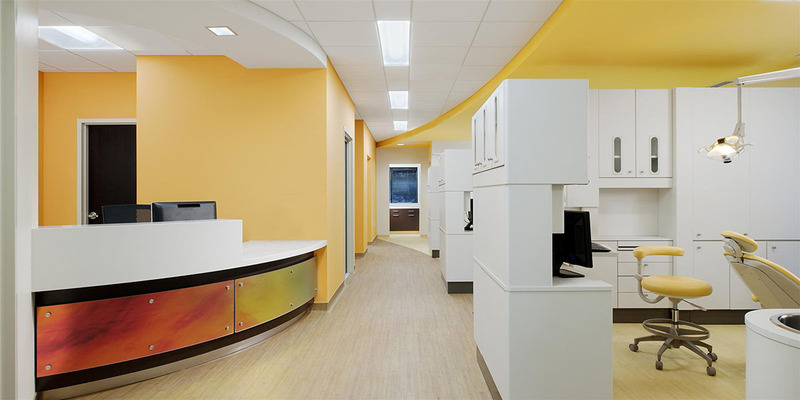 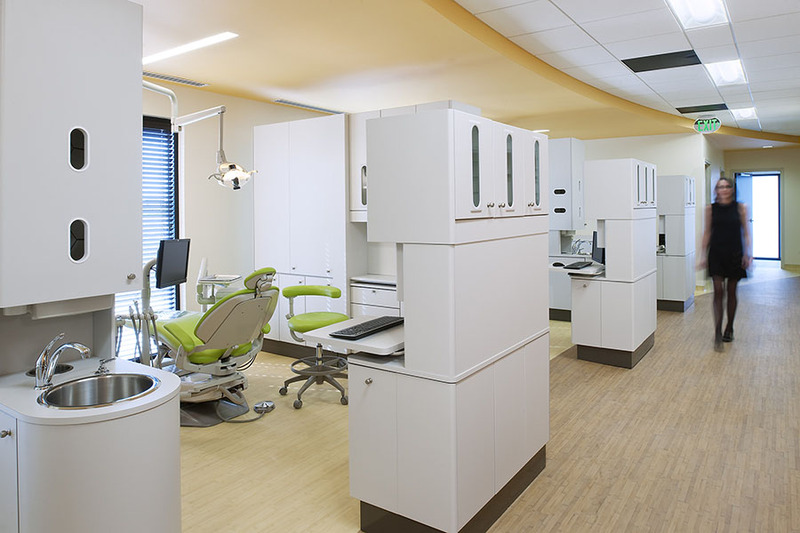 The collaborative environment houses services ranging from dental to primary care, to mental health suites; patients enjoy the added bonus of an onsite pharmacy alleviating any stress associated with the visit. 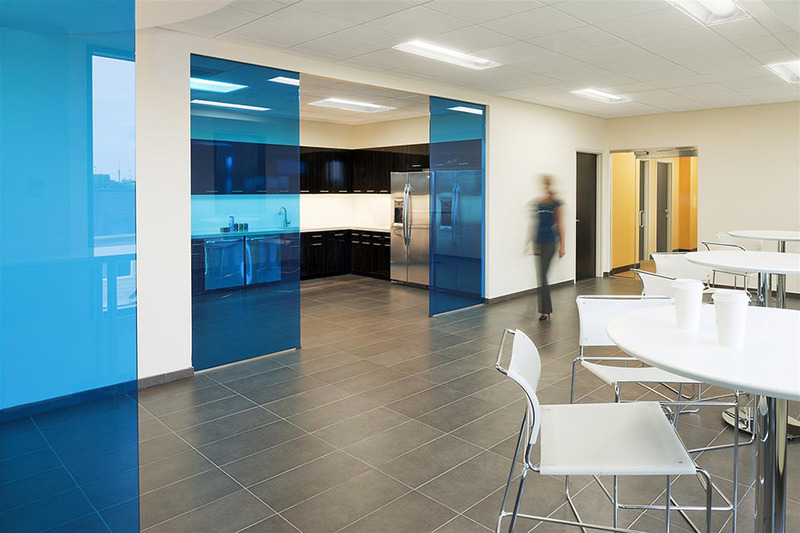 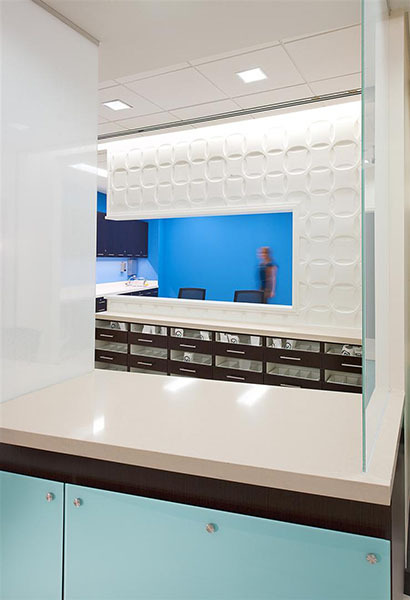 Dynamic use of color throughout the space provides a warm environment to ease anxiety.